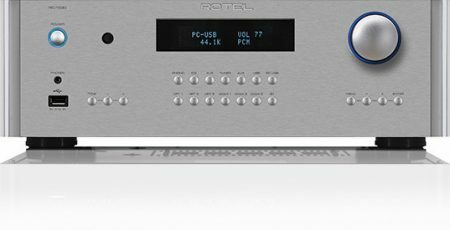 The RB-1572, a high power class D stereo amplifier at 2 x 250 Watts, can be used with the RMB-1575 to expand your theater system from 5.1 to a 7.1 system. 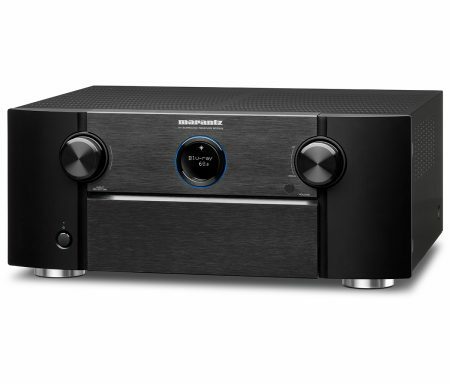 It can also be chosen to stand alone as a reference stereo Hi-Fi system. Whatever option you choose, it has the same superb performance characteristics, sound quality, and custom installation options as the RMB-1575.